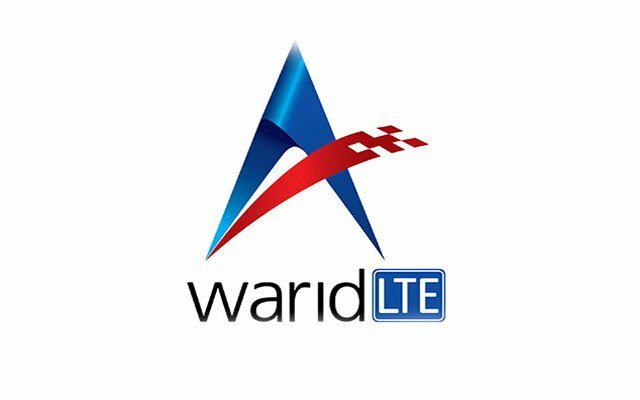 The first question is, why you should be switching from your network to Warid mobile network? The answer is pretty simple. 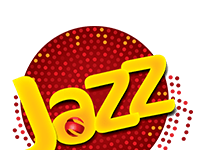 Warid may be offering a better package or better rates for the same package. 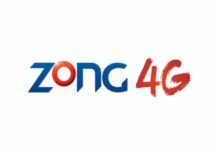 If that is so, then you can switch from your network, may it be Zong, Jazz, Telenor, or Ufone to Warid. Here is a simple process through which you can convert your SIM card to Warid network without problem. First of all, visit your nearest Warid franchise with NIC card and its copy. The service center employee will convert your number to Warid. The whole process takes around 10 minutes. He will then ask you for biometric verification of the SIM card. If the SIM is on your name, only then it can be converted to another mobile number. However, if the SIM card is not on your name, then you can’t convert the SIM card to Warid network. The service center will enter your number in the system and ask you to keep checking your mobile. After a while, the SIM card signals will die out. He will then take the SIM card from you and give you a new SIM card from Warid network. Add the new SIM card in your mobile and activate it. It will take some time for the new SIM card to reset. During that period, you will only get MNP not found error on the SIM card. Don’t worry, this is because the SIM card is not reset yet. After a few hours the SIM card will start working. Congratulations you have successfully converted your SIM to Warid network. What if the Warid SIM card is not on your name? If the Warid SIM card is not on your name, then you will need written permission on a stamp paper. But even with that, the SIM card should be on the name of one of your family members or relatives. Warid demands an authority letter that will be signed by the relative and the family members. You will also need the original NIC card and a copy of that relative or family member, whose card you are making. You can also send a sms with ‘MNP’ to 667. 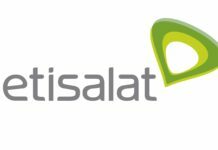 The number will send you the relevant details available with the SIM card. Now, send these details to 76333. This is the number of Warid especially for those who want to convert to Warid from other networks. 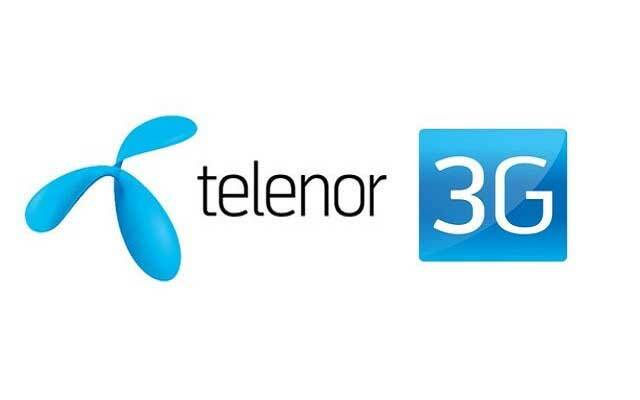 You will receive message with the instruction to visit the nearest branch to convert your network to Warid. Once that is received, repeat the same process to convert to Warid SIM as we have described earlier. 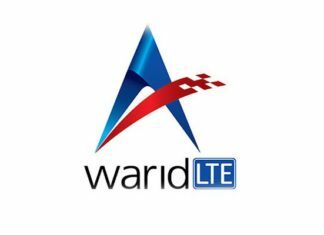 It is important that you don’t have advance loan in your mobile, otherwise you won’t be able to change SIM card to Warid. If you are trying to convert a relative’s SIM card to Warid, then you will need an authority letter. Also, you will need their original CNIC and a copy of that card.